Each of these ships are an enhanced version of an existing Tier 5 battlecruiser or warbird. All three of these ships come equipped with a special console and can unlock a new starship trait at level 5 Starship Mastery. Below are the stats for these new Tier 6 starships and their fleet variants, which will be released at the same time as the standard Tier 6 versions. 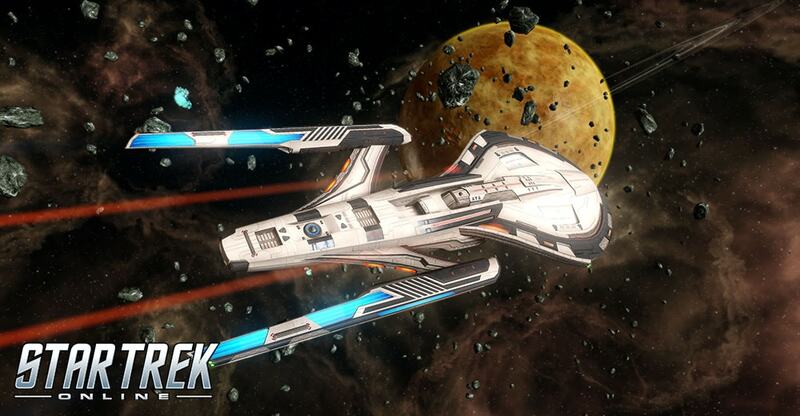 The Tier 6 Fleet Battlecruiser has been specifically designed to support your Fleet. Fleet Starships are built to the highest standard and have increased Hull Hit Points, Shield Strength and an additional Console slot.